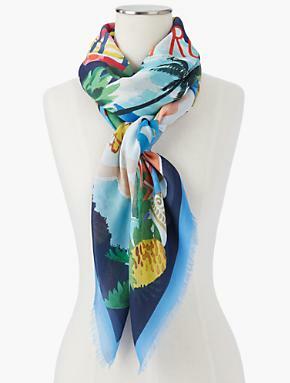 Are you a Spring/Summer Scarf wearer? 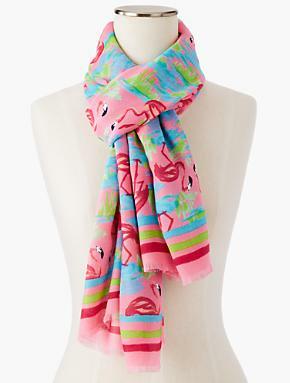 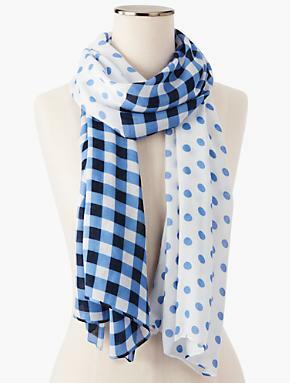 Personally, I love scarves but I really cannot wear them on my neck during Spring/Summer here in Florida because it gets really hot. 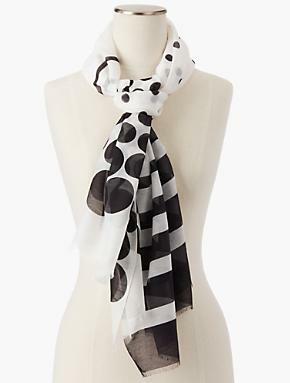 However, I can wear them on my head as a wrap or tied to my handbag. 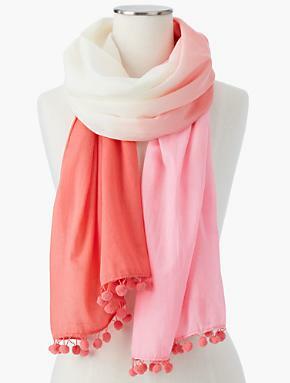 There are many ways to wear to wear a scarf, you don’t necessarily have to wear it around your neck all the time. 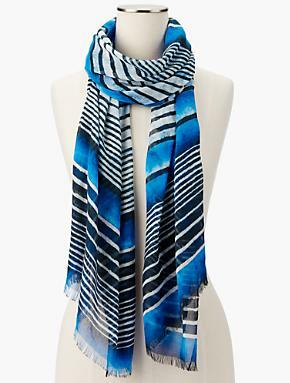 You can use the scarf as a shawl at night, as a top or even as a belt. 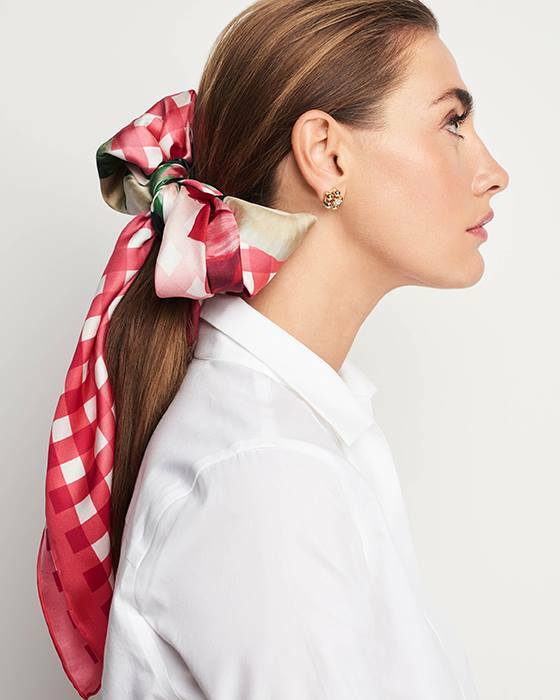 There are a ton of YouTube videos dedicated to scarves, where they teach you how to tie them in many different ways, check out YouTube for ideas. 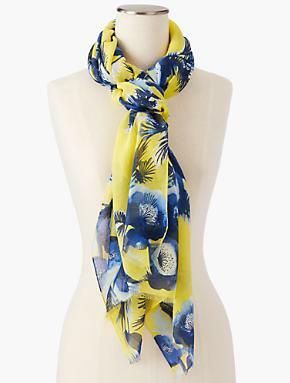 The trick to a Spring/Summer scarf is that it has to be light weight and in a soft fabric. 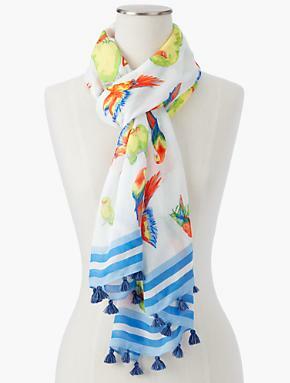 This season, the trends for scarves are: Mixed patterns, pom poms, ombre, fringe and tropical prints. 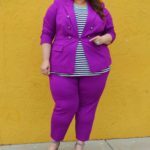 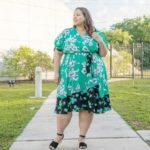 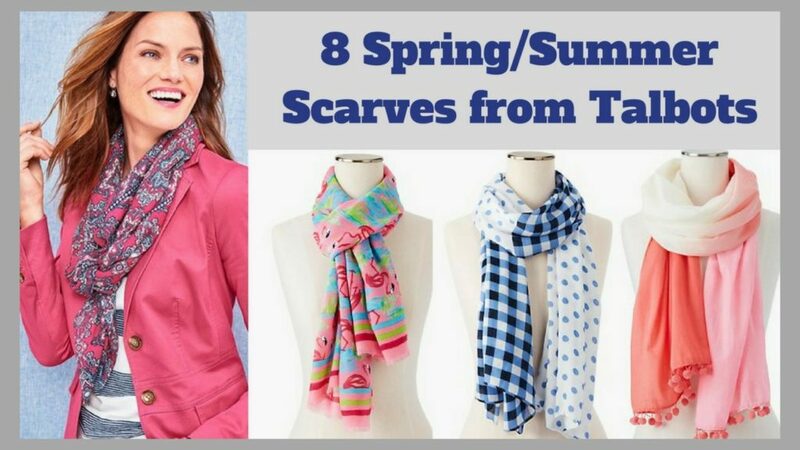 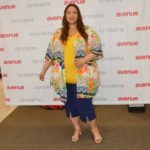 Check out a few of my favorites from Talbots.